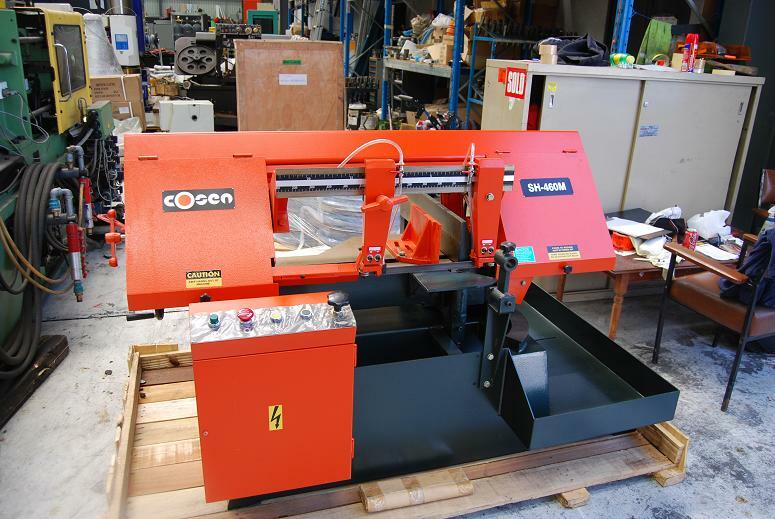 NEW Cosen SH-1311P Semi-Automatic, Double Column Heavy Duty Bandsaw. 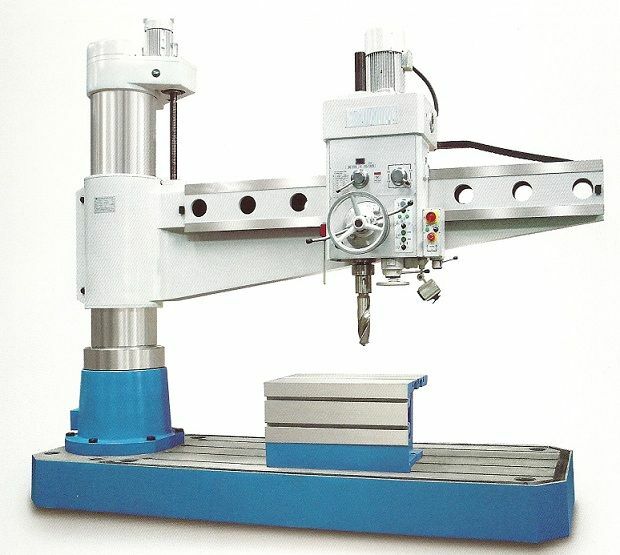 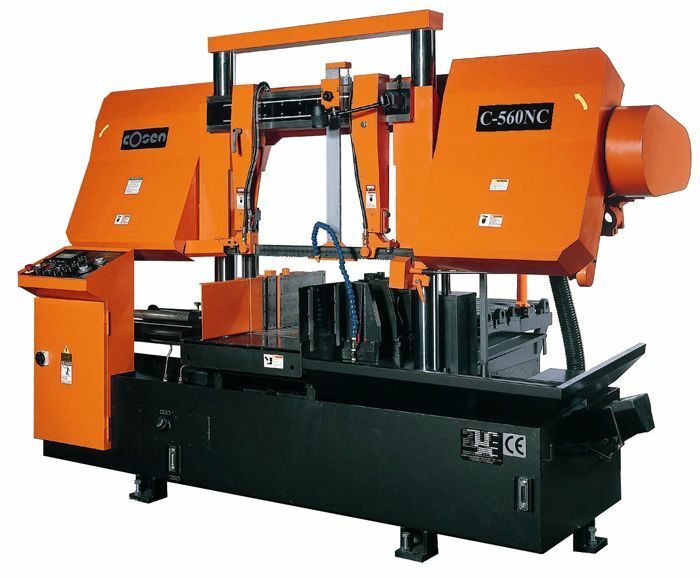 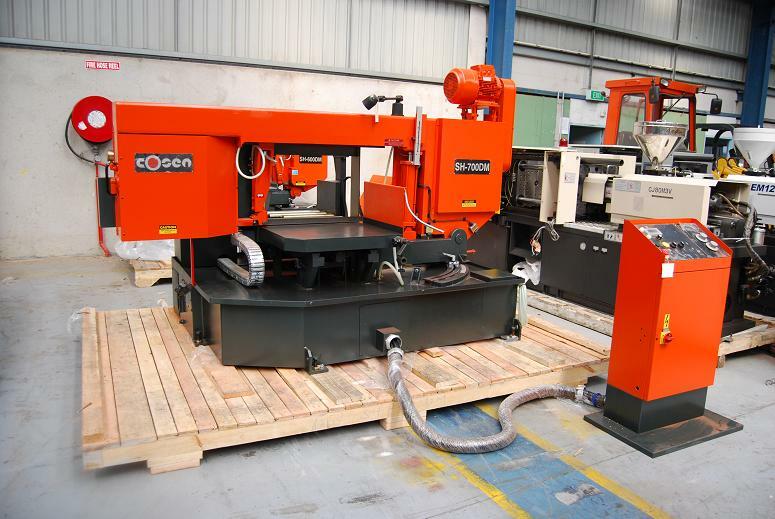 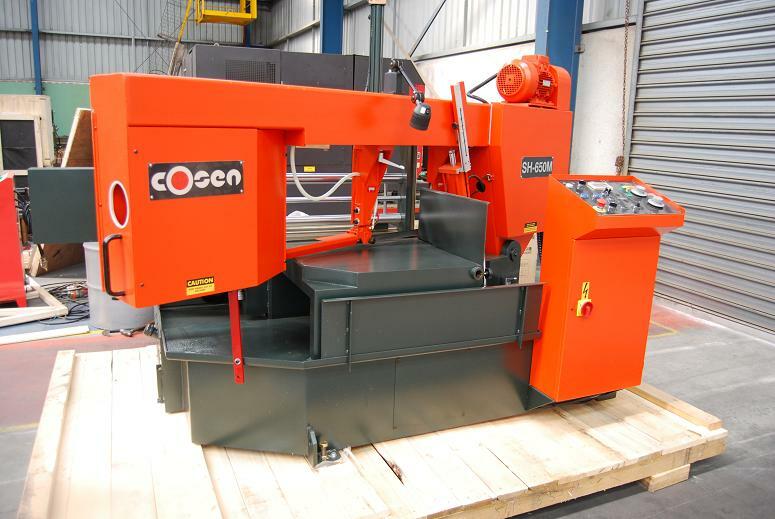 The Cosen SH-1311P is an extremely heavy duty production machine incorporating a massive base and twin column saw frame guide with top link cross. 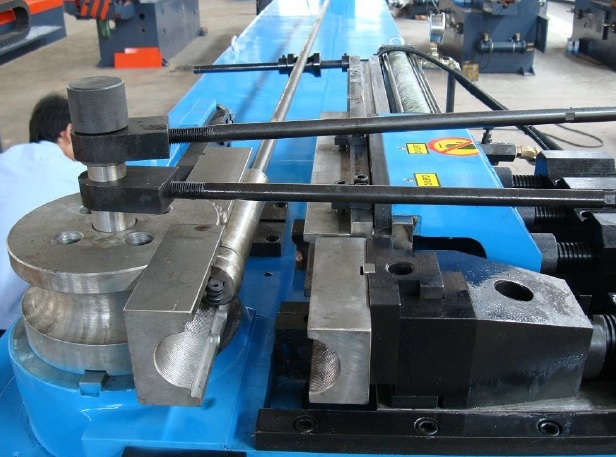 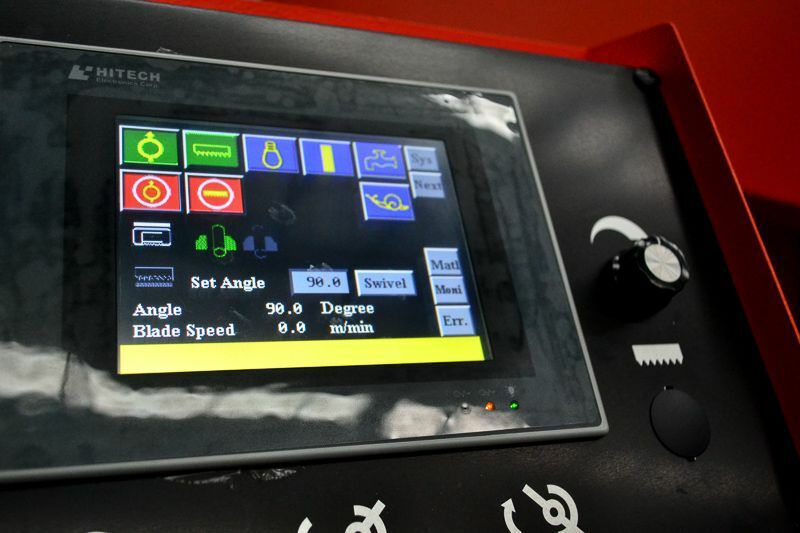 This gives strong support and equal cutting force over the entire cutting cycle. 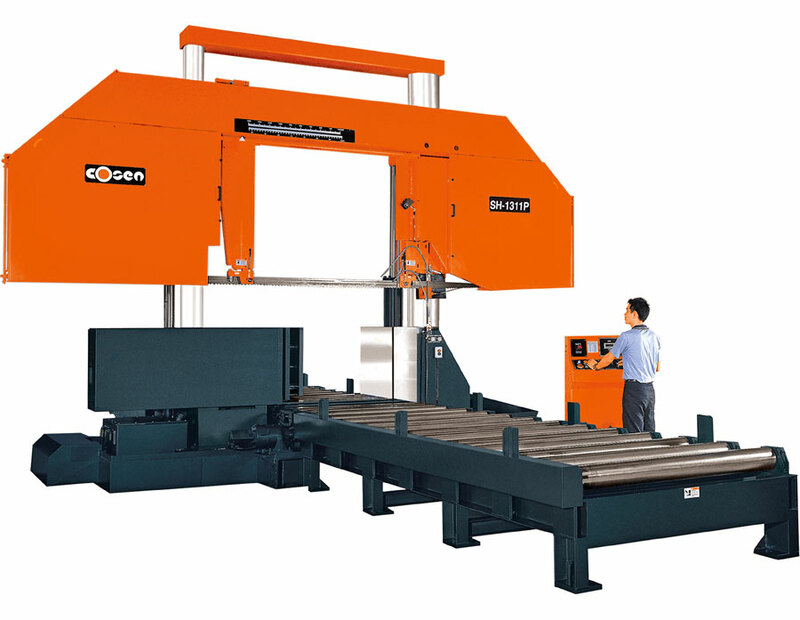 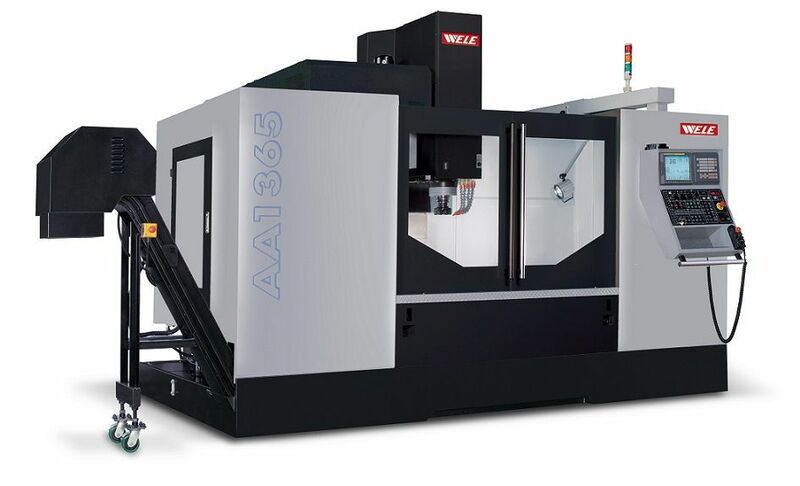 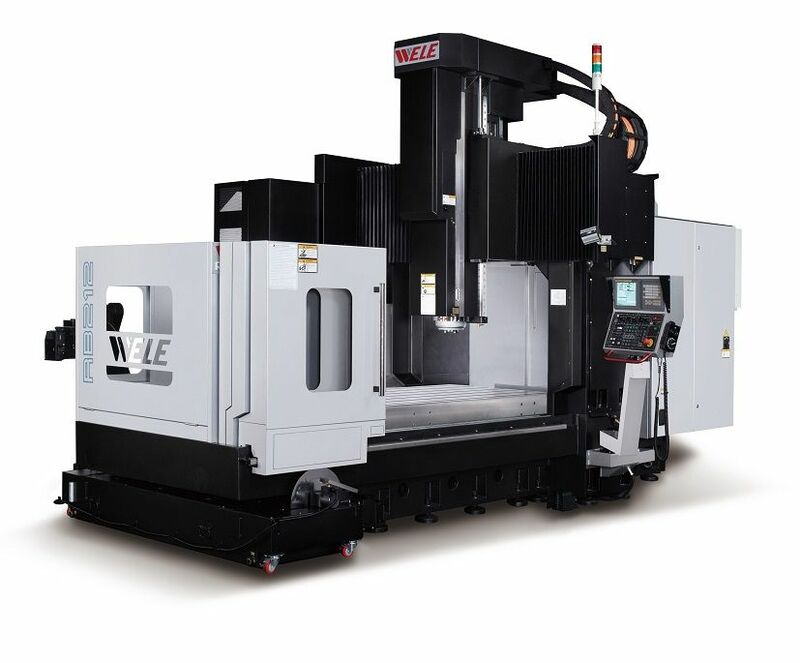 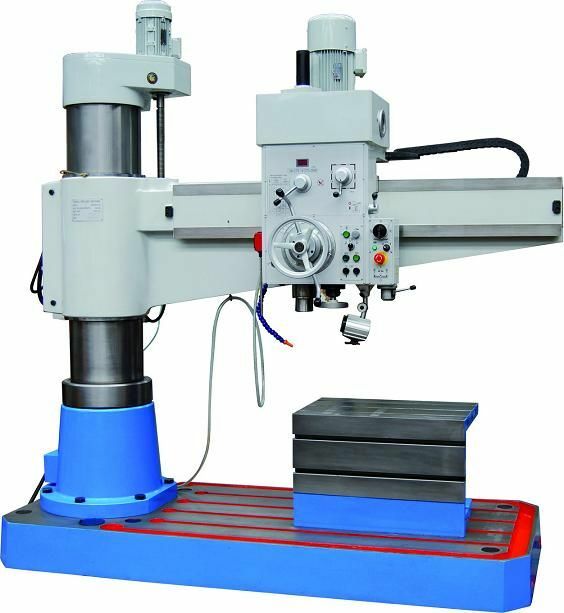 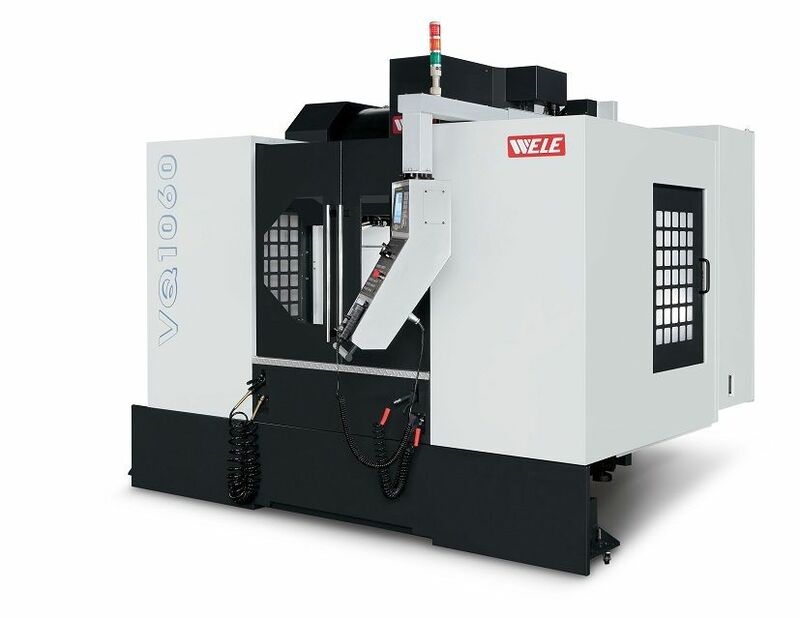 The massive structure and precision ground columns of this machine make the Cosen SH-1311P ideal for cutting alloys and large forged materials.